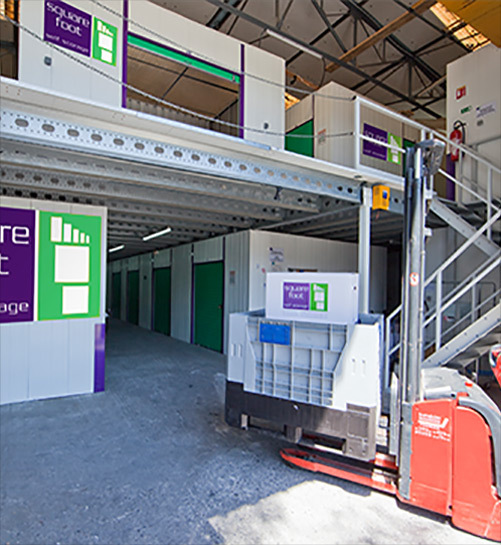 * We have over 30 different sizes of storage units available in each of our centres. 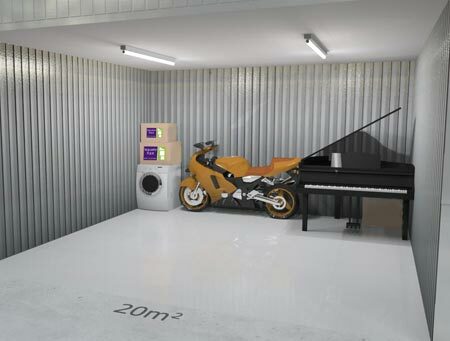 Our size estimator is only a guide so you can make an informed decision of the space you require. 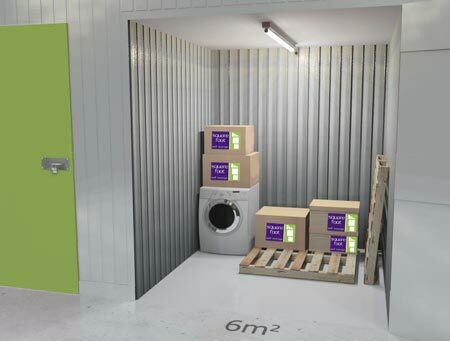 Our trained staff can give you professional practical help and advice. 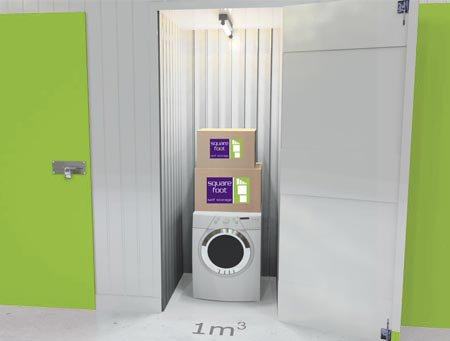 A 2m² unit can fit approximately 6 under counter appliances or 25 of our large boxes. 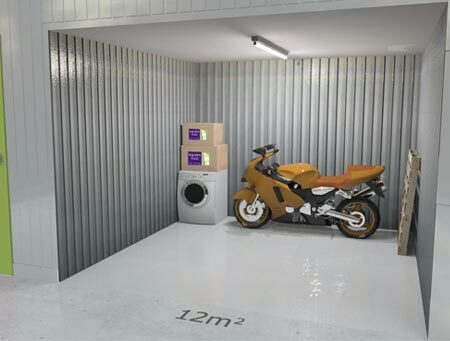 A 4m² unit will take a scooter with 6 under counter appliances and 12 large boxes. 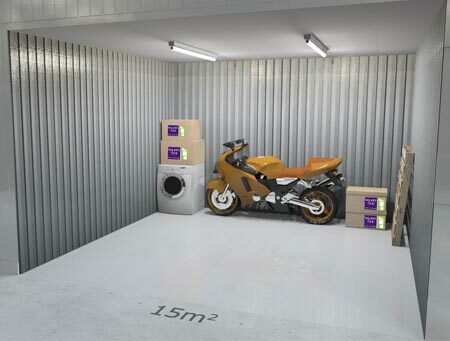 Remember our units go right up to 45m², so you can be sure we have the space to meet your needs. 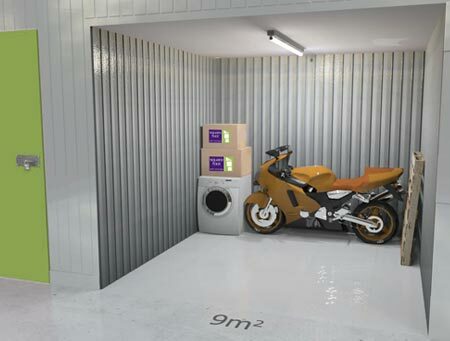 You can always start off with a smaller unit until you need to expand into a larger one and Square Foot will minimise the logistics of moving from one to another with ease, taking care of everything for you. Don’t worry if you get the size wrong. 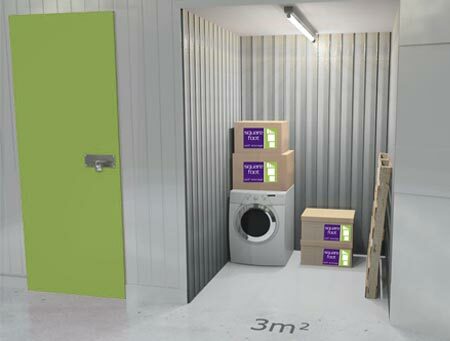 When you arrive at any of our centres, our staff are always on hand to talk you through your requirements.